Welcome to the U.F.O – Unfortunately Fortunate Organisms Press Kit page. Here you can learn more about Unfortunately Fortunate Organisms, please feel free to post a comment or let us know if you need more information or would like to request a press key. 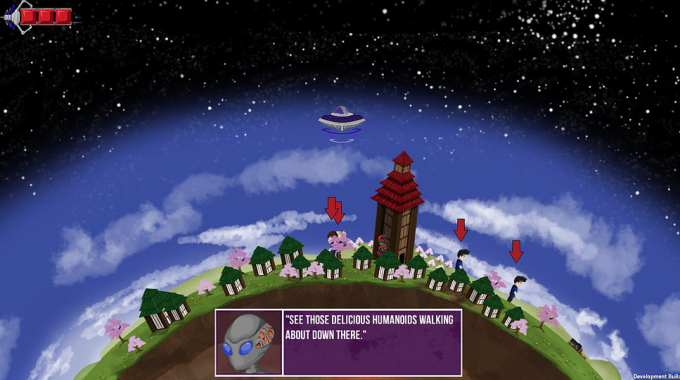 U.F.O – Unfortunately Fortunate Organisms is an alien resource management action game where you beam up humans using your spaceship and churn them into resources to upgrade your spaceship. In 30 days, the evil galactic warlord will complete his master weapon and wipe your race from the face of the galaxy. Can you upgrade your ship and defeat him or will he bring extinction to your race? Achievements, Trading Cards & Overlay support. 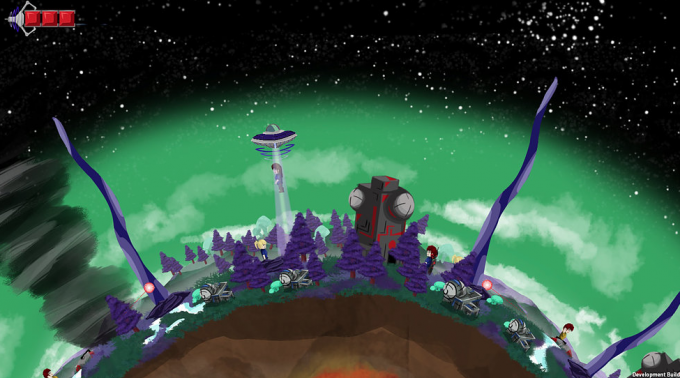 U.F.O – Unfortunately Fortunate Organisms was developed as part of a game jam hosted at Bournemouth University back in November 2015. The theme was the acronym ‘U.F.O’ however the meaning of the acronym could be changed to suit the contestant’s desires creatively. 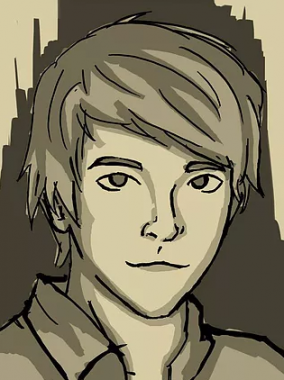 Judging the game jam were two lead game designers from local game development studio Amuzo. 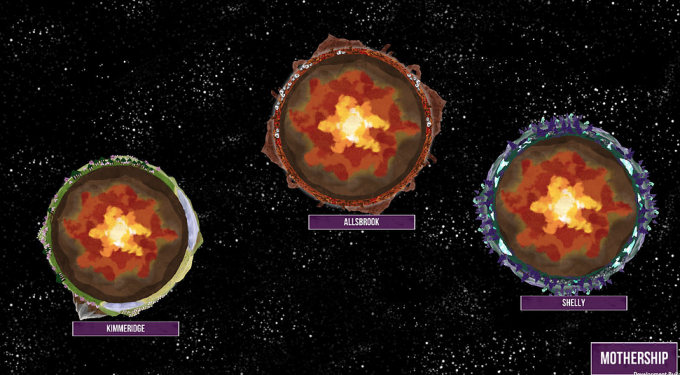 U.F.O claimed first place and then we decided to develop the game further, beyond the proof of concept prototype. 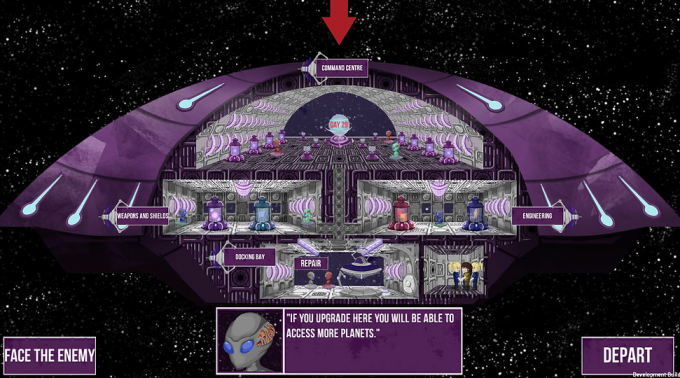 Due to the game being developed at Bournemouth University the antagonist is named after the head of the Games Technology degree course Christos and the planets featured in the game are named after lecture theatres at Bournemouth University. better designer and understand certain development limitations when designing game mechanics. on programming throughout the course. 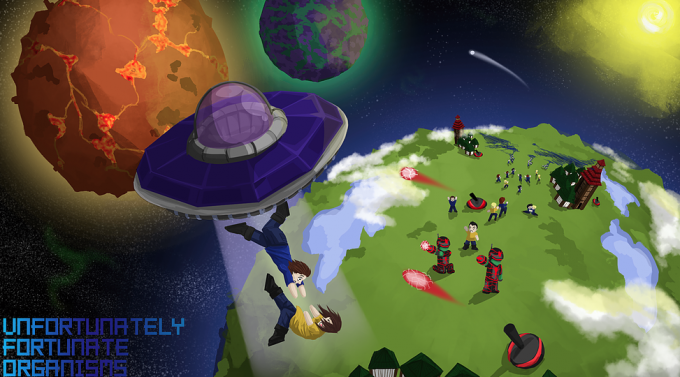 development of the game alongside our final year of university as we only graduated recently! Life and make it that much better! A few years ago, I had a work placement in Florence, Italy with Rebourne’s Art Director Josh Watts. because the team I was working with got to travel around and plan the game based on the location. and the Dreamcast. All of them have some great classics on. classics, can’t pick a favourite between them! some Rocket League, Overwatch, Skyrim and FIFA. still can’t even pick one favourite aha! Legend of Legaia. Would certainly love to read a feature on some of those titles.